Sure, the French have great food, but sometimes you just want a warm, comforting bowl of pasta -- and yeah, there’s a lot of fat to chew through in Paris before finding bon Italien, but we chewed it for you. If you want authentic, go one country over to Italy. 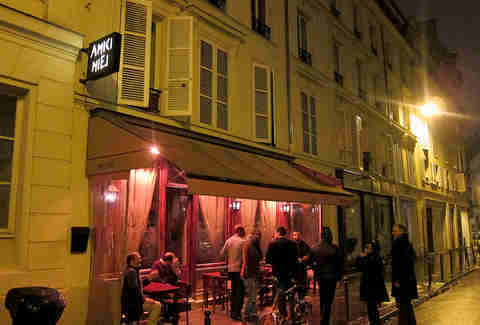 If you want the closest thing in Paris, you go here. 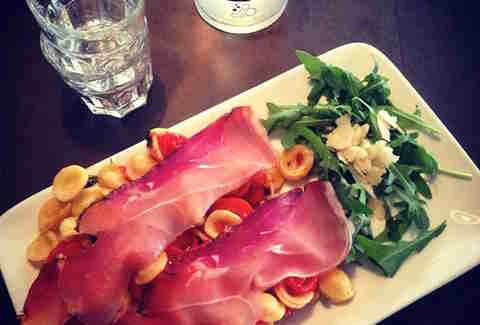 The pasta branch of top-pick pizzeria La Briciola, this newbie is already a favorite for non-pizza Italian fare. Good service, friendly local clientele, and a welcoming atmosphere all pair well with a limited selection of pasta and starters. The carbonara -- with bits of pork cheek, heaps of Parmesan, and plenty of black pepper -- is a standout dish. If the Maria Luisa pizzeria is too packed, this little local surprise down the street is a surefire hit, unless you’re easily offended by kitschy Virgin Mary décor. 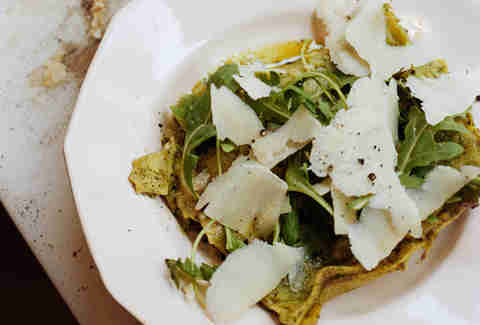 The quirky restaurant and super-friendly service play second fiddle to excellent pasta dishes like their clam linguine. It’s been recently renovated, but still has enough kitsch factor to keep us coming back. It bears repeating -- this place is just downright buono. 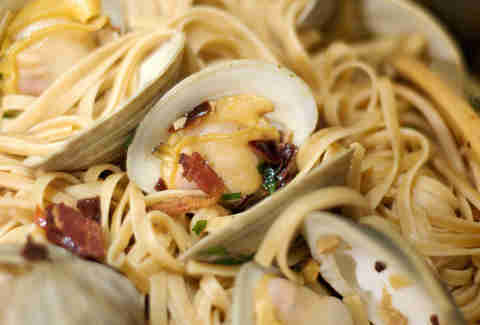 We listed it for our pizzas, but it does all sorts of great Italian dishes, notably seafood pastas. You can’t go wrong with a squid ink tonnarelli or risotto with langoustines. Don’t skimp on dessert. Its tiramisu might not be a pretty little Parisian pastry, but it’s some of best dolce in the city. Diners won’t have too much choice at this diminutive Tuscan eatery where the tiny menu changes often, usually featuring three mains. The focus is quality Italian products, and the results are unanimously fantastic. Various rifts on lasagna are a highlight. The place gets cozy, but hey, in Italy we’re all family, right? Homely, authentic Italian cuisine is one thing, but for something a bit more modern, organic, and even (gasp) vegan, La Terre Madre serves up some of the best. Located well off any tourist’s radar, the tiny shop doubles as a restaurant with traditional Italian dishes with touches of international influence -- but nothing that rocks the boat too much. 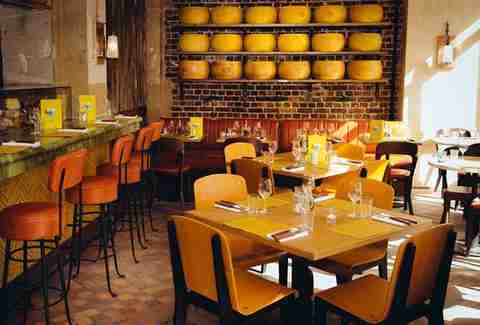 The chef at this restaurant has gone to Italy to produce his own olive oil, featured in the often elaborate dishes. No big thing. 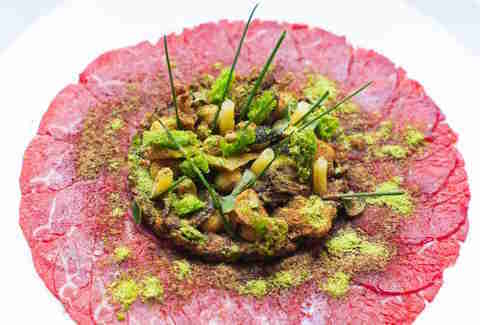 Located in La Royal Monceau Hotel, this place has a well-deserved Michelin star, with a seasonal menu that may include spring green risotto or spinach gnocchi with white asparagus. Have a few glasses of rosso to help ease the pain when the bill arrives. So many places serve burrata, but it’s not always excellent. 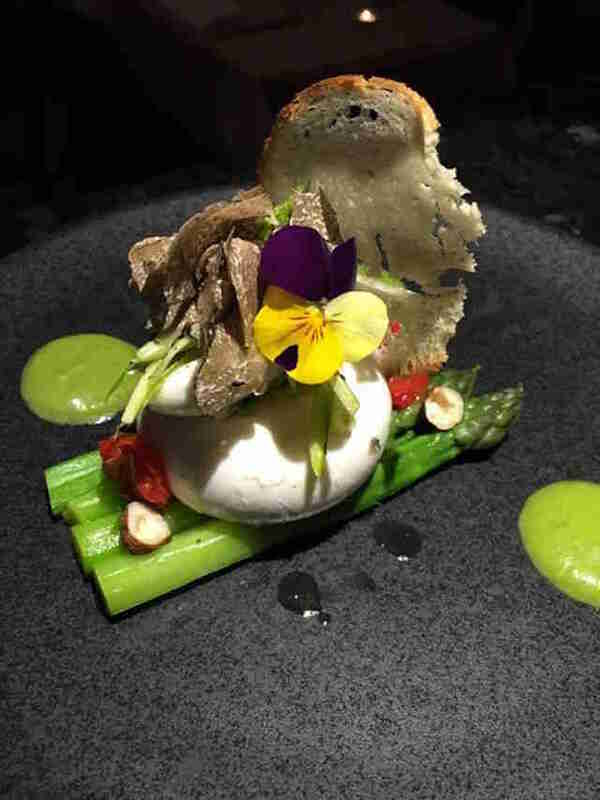 The chef at Guido de Luca jazzes it up with green asparagus, summer truffles, and hazelnut oil, so look for it on the menu if it’s in season. 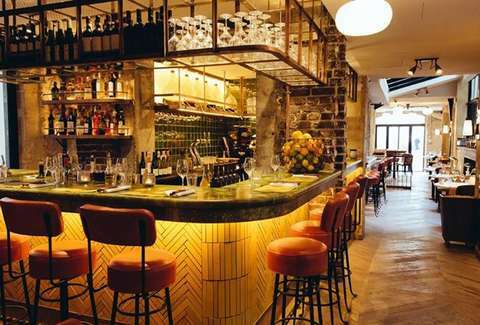 Otherwise, fancier Italian dishes like risotto with artichokes and a shrimp carpaccio and homelier plates like lasagna with seasonal vegetables fill a perfectly diverse, yet unintimidating menu. One of four Italian places owned by the same people, La Trattoria Pulcinella is the local favorite. With pizza, antipasti, and pasta, it has all of the trappings of a great Italian meal, but the desserts -- all proudly identified as homemade -- seal the deal. If they were only so-so, we’re sure they wouldn’t brag about making them. Right? Pizza, pasta, salad -- East Mamma has it all. The products are fresh and Italian. We’re seeing a theme here in Paris. Finally, however, an Italian restaurant breaks the mold, offering a bruschetta bar with variations other than classic tomato and basil. Maybe try the spicy sausage and zucchini with onion confit, or else go for the king crab bruschetta with lime, fennel, apple, and cilantro. Whatever you do, get there before 7:30pm to avoid queuing for dinner.